New academic year, new resolution to post every workshop that runs! 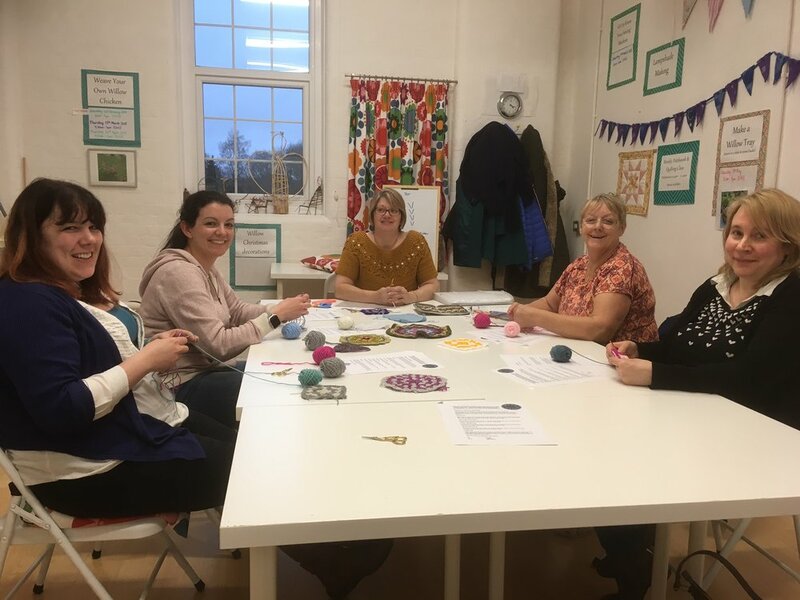 Today's Beginner Crochet workshop was the first session after the summer holidays, and it was great to be back with four ladies, all of whom made their first ever granny square successfully. 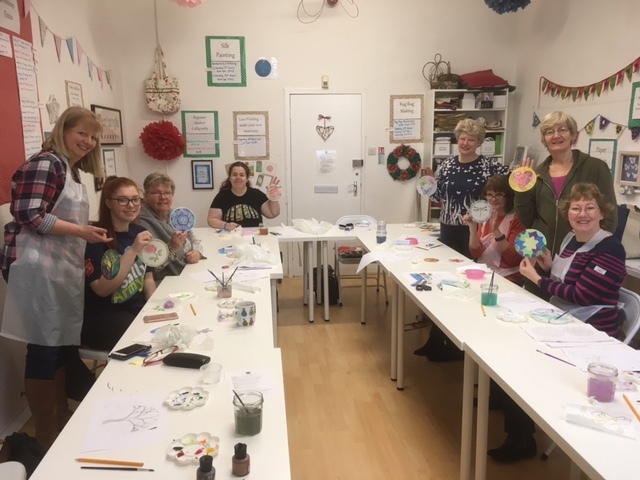 They've all taken their yarn and hooks home with them so hopefully they'll carry on and have a lifetime of enjoyment from the lovely craft of crochet!